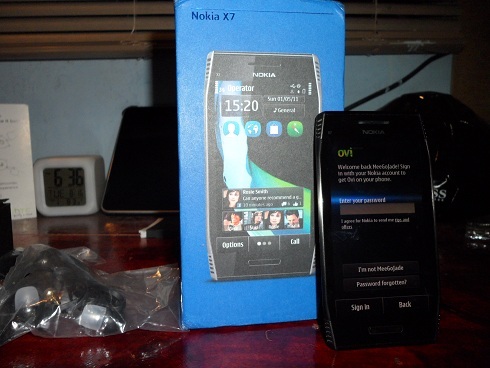 We finally received our Nokia X7 trial from WOMWorld today. And right after the delivery guy dropped it off on our doorstep we didn’t hesisate anymore on thinking what to do with it. 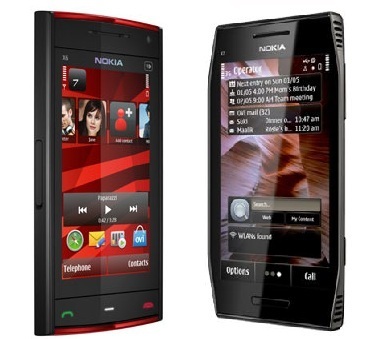 So, immediately we unbox the beast for all of you together with short comparison against Nokia N8. Breakdesign, a well-known publisher of the addicting game That Roach Game SA, have released another block-buster addicting game called World Of Rabbit. 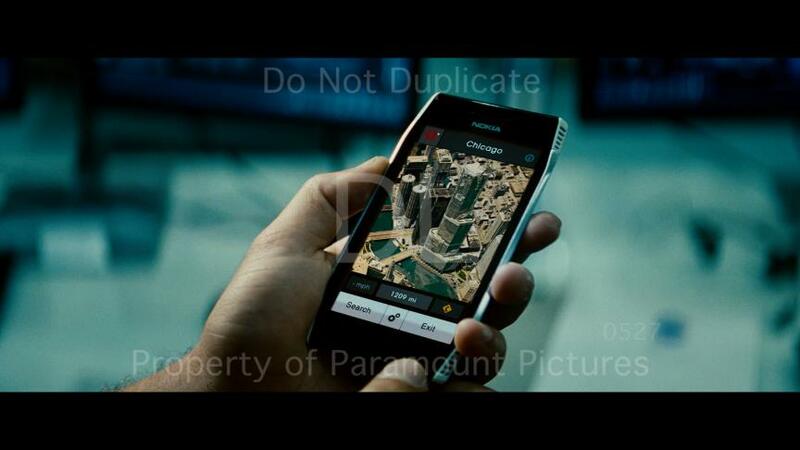 The Nokia is known to have their device placed on many famous films and music videos. 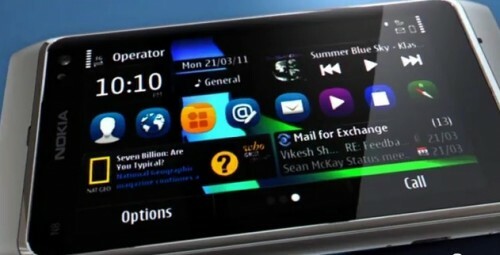 Like on the latest blockbuster movie, Transformers 3: Dark of the Moon, Nokia did some heavy promotions on their latest smart phones. The Nokia X7 is getting closer to consumers as some other Nokia region stores are already accepting for pre-orders of this new smartphone with the Symbian Anna OS. The very solid date for this availability is end of Q2 to start of Q3.